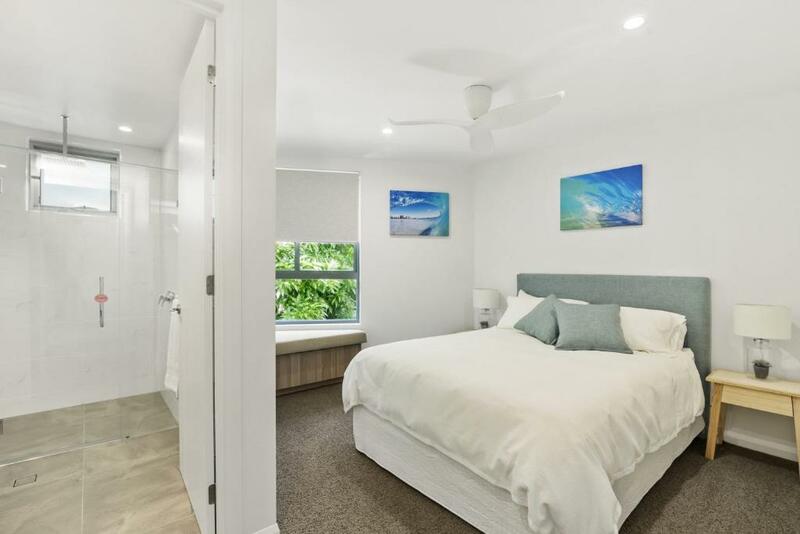 Penthouse Apartment Currumbin is a property located in Gold Coast, an 11-minute walk from Currumbin Wildlife Sanctuary and 5 miles from Burleigh Head National Park. 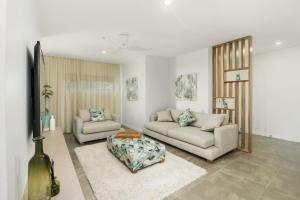 The property is 9 miles from Pacific Fair Shopping Centre. Gold Coast Convention and Exhibition Centre is 9 miles from the vacation home, while The Star Gold Coast is 10 miles from the property. 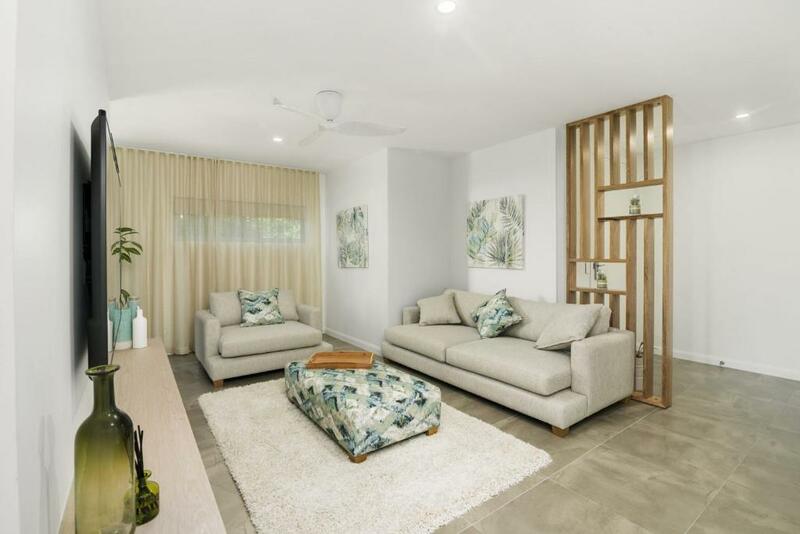 The nearest airport is Gold Coast Airport, 3.8 miles from the property. 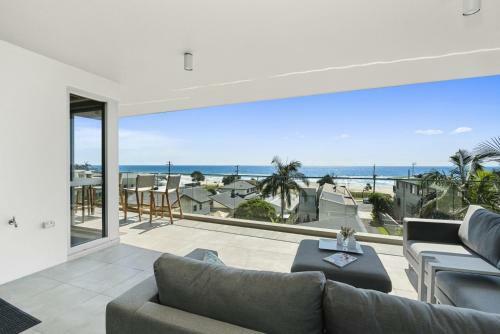 Currumbin is a great choice for travelers interested in surfing, family-friendly trips and scenery. 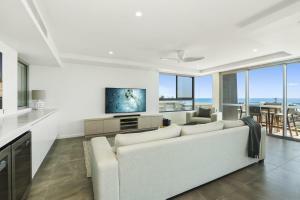 When would you like to stay at Penthouse Apartment Currumbin? This apartment features a dishwasher and air conditioning. 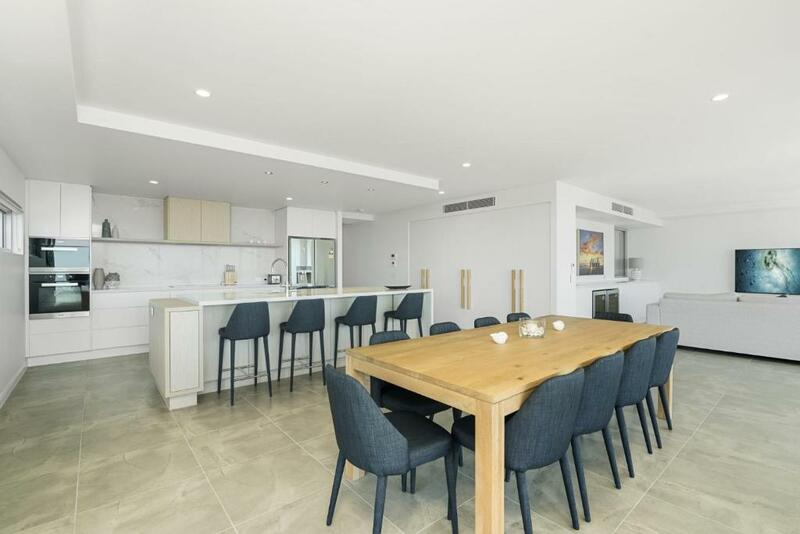 House Rules Penthouse Apartment Currumbin takes special requests – add in the next step! Penthouse Apartment Currumbin accepts these cards and reserves the right to temporarily hold an amount prior to arrival. Please note that this property has a strict No Party Policy. Failure to comply with property policies may result in the eviction of guests and the loss of any deposits or payments made. Please note that there is a 2.5 % charge when you pay with a credit card. All guests must sign the property's Terms of Stay. The property will be in touch after booking using the contact details found on the booking confirmation. 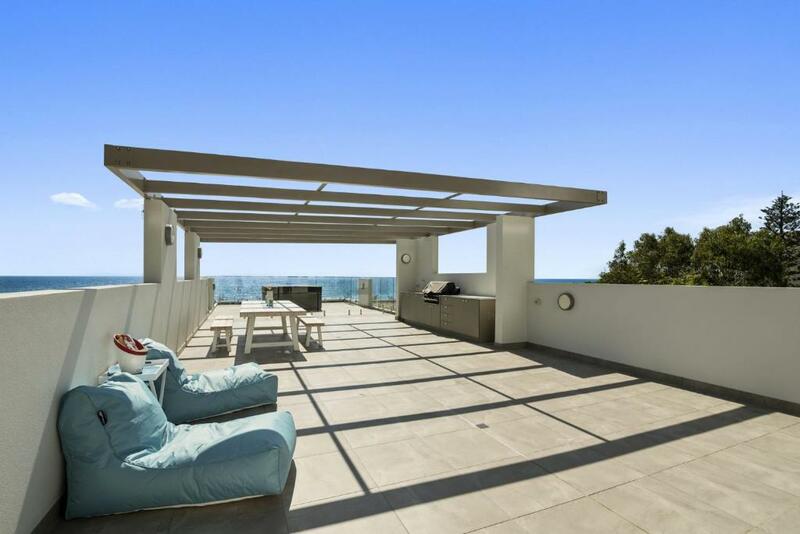 Please inform Penthouse Apartment Currumbin of your expected arrival time in advance. You can use the Special Requests box when booking, or contact the property directly using the contact details in your confirmation. We need at least 5 reviews before we can calculate a review score. 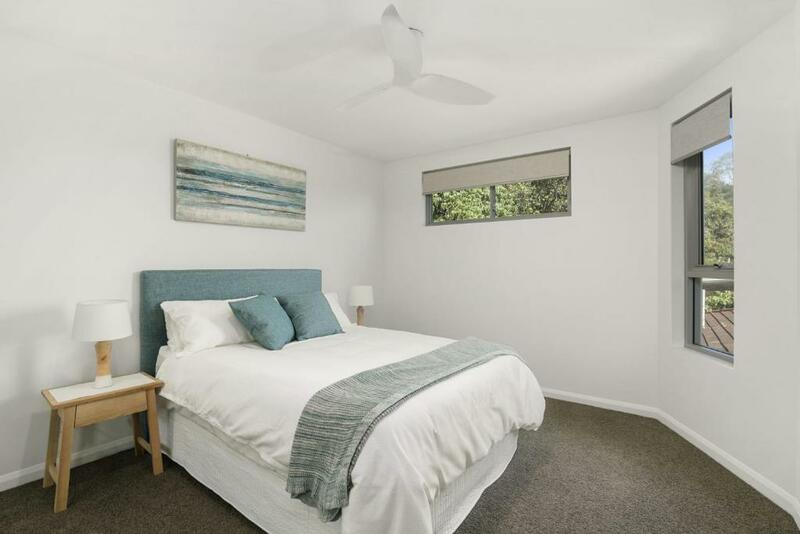 If you book and review your stay, you can help Penthouse Apartment Currumbin meet this goal.